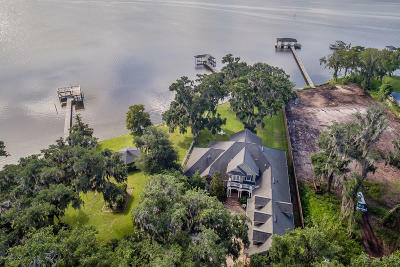 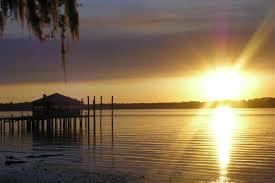 Clay County is located south of Jacksonville on the west side of the St. Johns River. 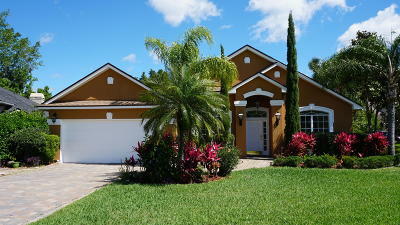 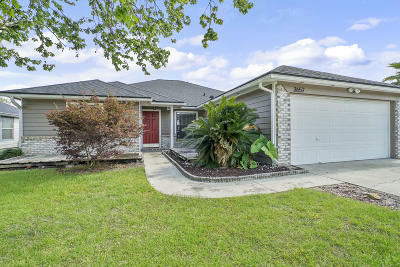 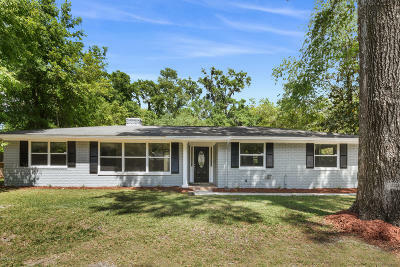 Orange Park is the largest municipality in Clay County and it offers homes that were built primarily in the 70’s and 80’s. 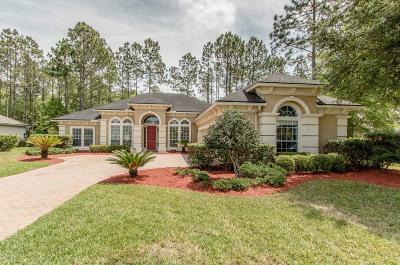 The newer, amenity rich developments in the Fleming Island communities (south of Orange Park) of Eagle Harbor, Fleming Island Plantation as well a OakLeaf Plantation (west of Orange Park) are very popular with families and retirees alike, offering something for everyone.